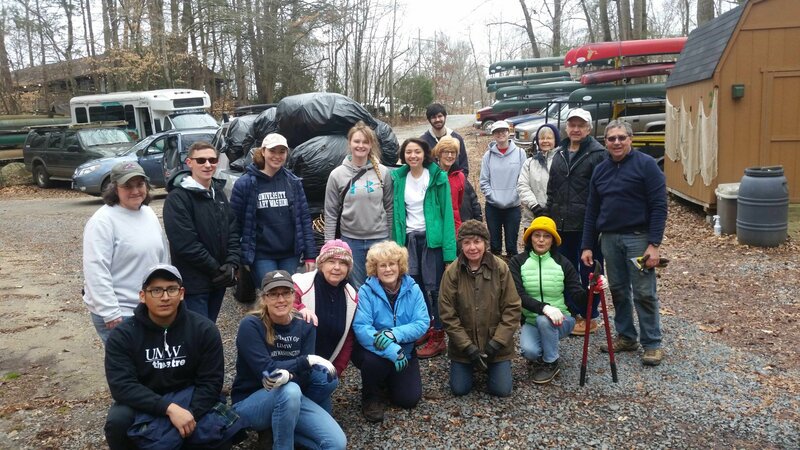 Our volunteers have an incredible impact on the health of the Rappahannock River. Volunteers help with a wide-range of tasks that make a difference for the river. Review our programs to see what best fits your passion. Please contact the staff member leading the program of your choice, and they will share volunteer opportunities with you. Work on projects to help restore the river and its tributaries to a cleaner and more sustainable condition. 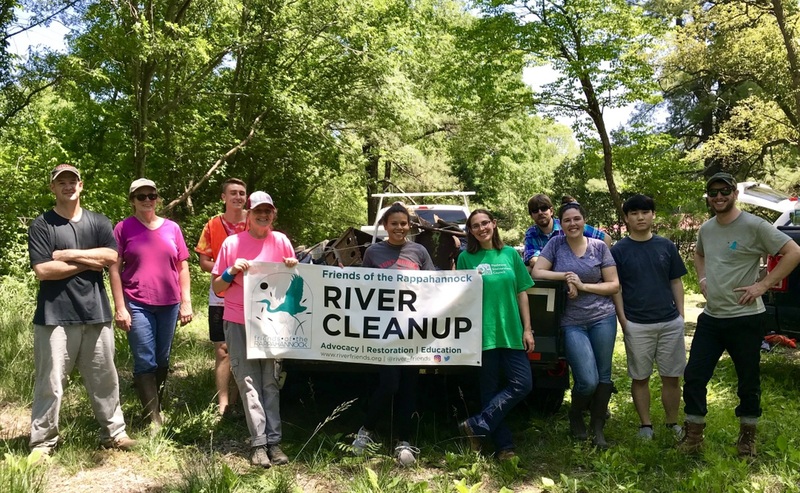 For example, help plant trees along a creek in Sperryville, pick up litter in Fredericksburg, or restore an oyster reef with recycled shell in Urbanna. Individuals and groups are encouraged to get involved. Help keep all our sites and trails maintained and program ready. Our nature preserve, located near downtown Fredericksburg, hosts over 7,000 students and continuous environmental programs each year. Be the friendly face that inspires others to make a difference. 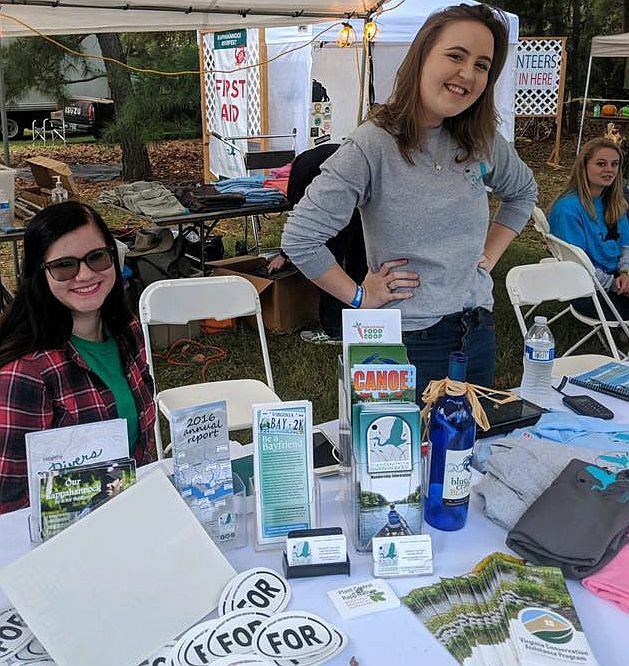 Throughout the year, we participate in community events to share FOR’s work on behalf of the river. Help us prepare, promote and participate in these events.